Animatsu and Manga Entertainment UK were once again in full swing at this past weekends MCM London Comic Con event as not only did the distributor put on a show with their own Karaoke Stage, of which seemed to be insanely busy throughout the weekend; but the UK Anime Distributors opted to announce their new titles at their own stage – as a traditional panel – as opposed to having it take place within one of the theatre’s scattered around the event. From my perspective this was a good call; as not only did it mean we could hear Andrew and Jerome talking about the announcements but it was also closer to home and less distance to travel for those who wanted to explore the event itself. In any event with introductions (and a potential backstory) out of the way Animatsu and MangaUK surprised and shocked the crowd with a range of ‘much needed’ anime licenses and release date announcements; including a home-video release of Boruto: Naruto the Movie and a much wanted release of A Certain Scientifc Railgun S and A Certain Magical Index II. These of course were just the tip of the iceberg; and you can see more our video of the panel below. 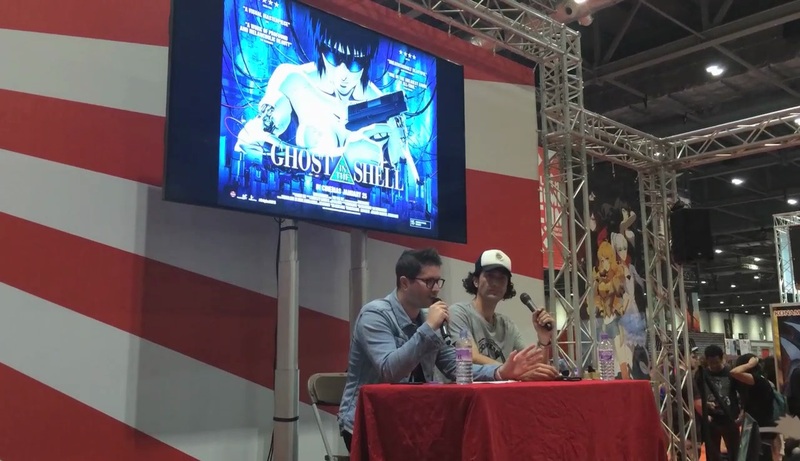 That pretty much wraps-up the announcements made from Animatsu Entertainment and Manga Entertainment UK at this months MCM London Comi Con; so with that being said do any of these titles interest you? Let us know in the comments!